The JELD-WEN 1600mm Fenton sliding patio doorset is an attractive slimline softwood timber sliding patio doorset and comes in a variety of sizes to help you open up tight or large spaces. You can choose from a range of Hi-Build paint or stain finishes to give it a truly modern look. 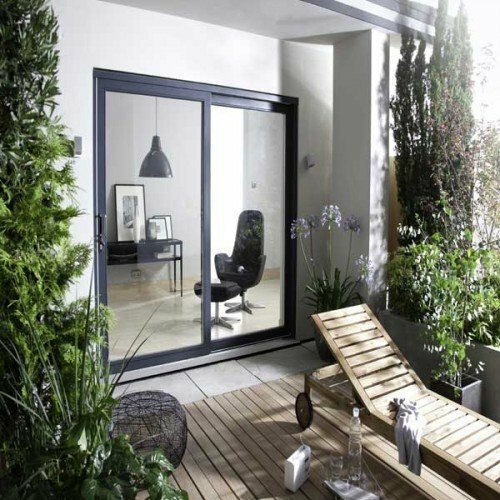 Glazed with 26mm double glazing, this patio can offer U values as low as 1.4W/m2k. The Fenton also features a 4 point locking system with brushed chrome handles as standard.